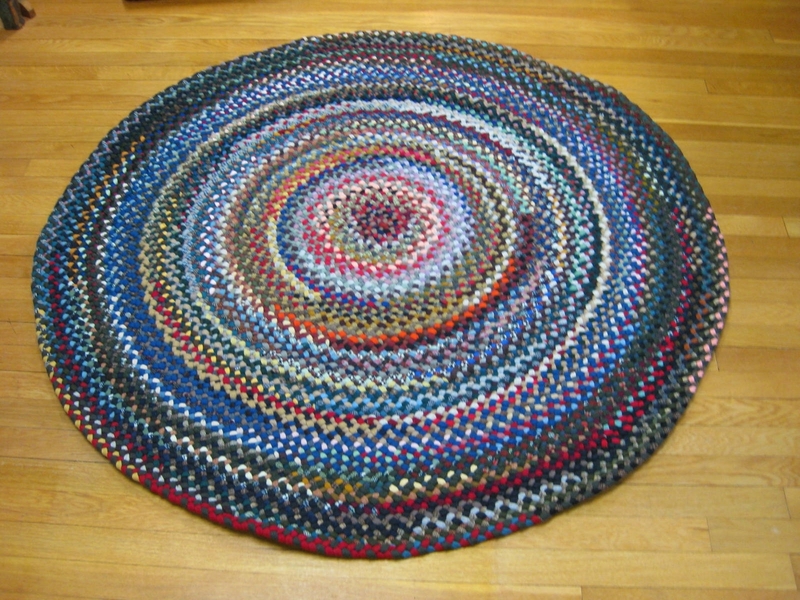 Braided rugs can be expensive. 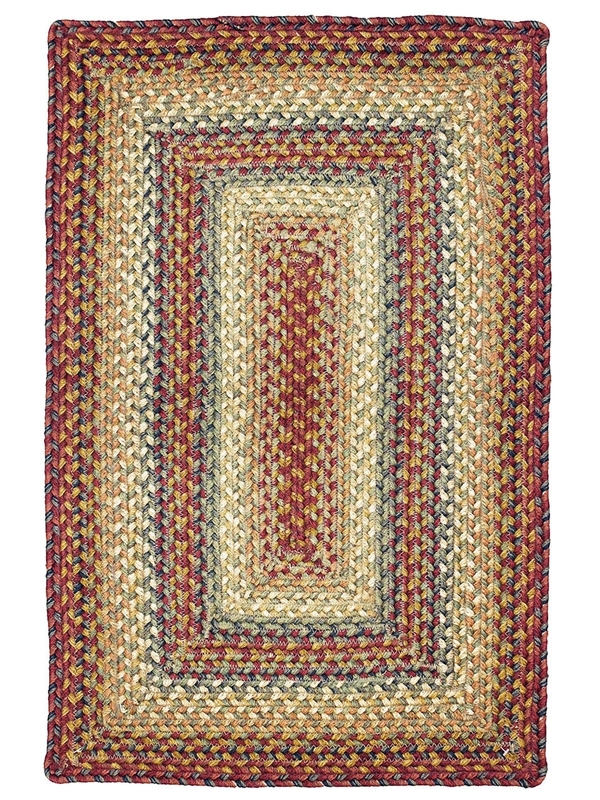 That is because authentic rugs are hand made by artisans just like they were in the times of the settlers when old clothes were collected, cut into strips, then joined into long lengths and braided together to make them. Of course, these days the fabrics and colors are specially selected and designs are often more complex but the workmanship is just the same. 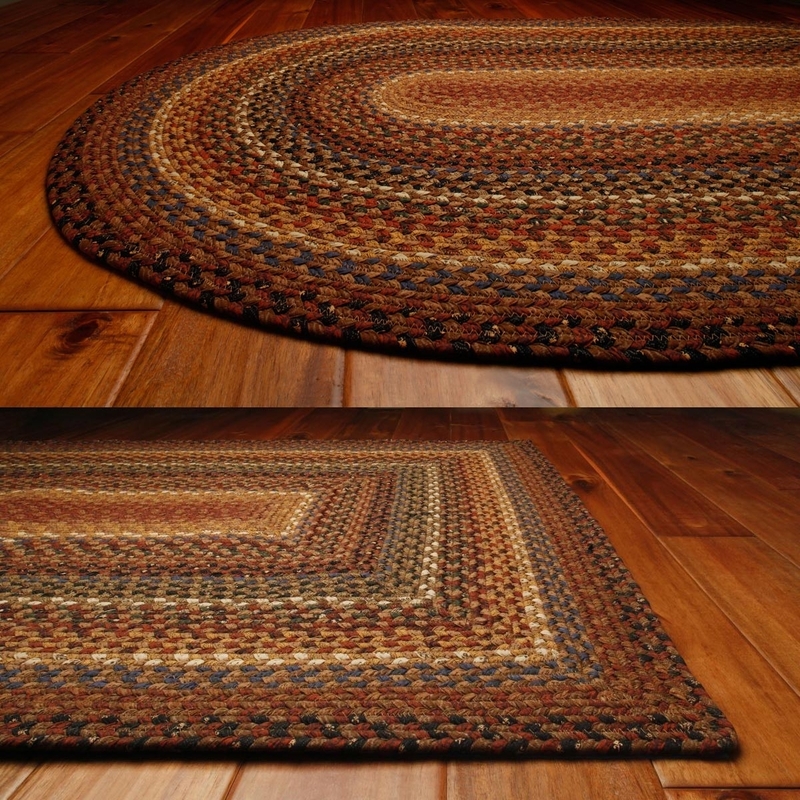 If you come across cheap braided rugs then they will not be so authentic. 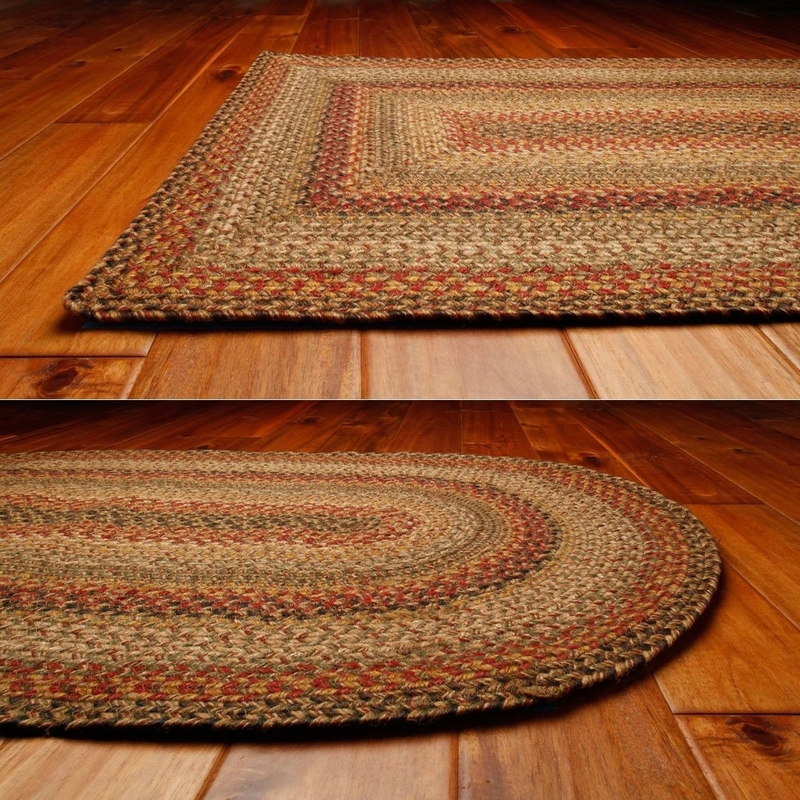 They are unlikely to be hand made in the USA and they will not have the quality of the real thing but chances are that they will look just fine on your floor. The cheaper rugs will probably be machine made in a factory and there will be many rugs the same so you won’t get something which is unique, in the same way that you would if you bought a rug from a craftsman. 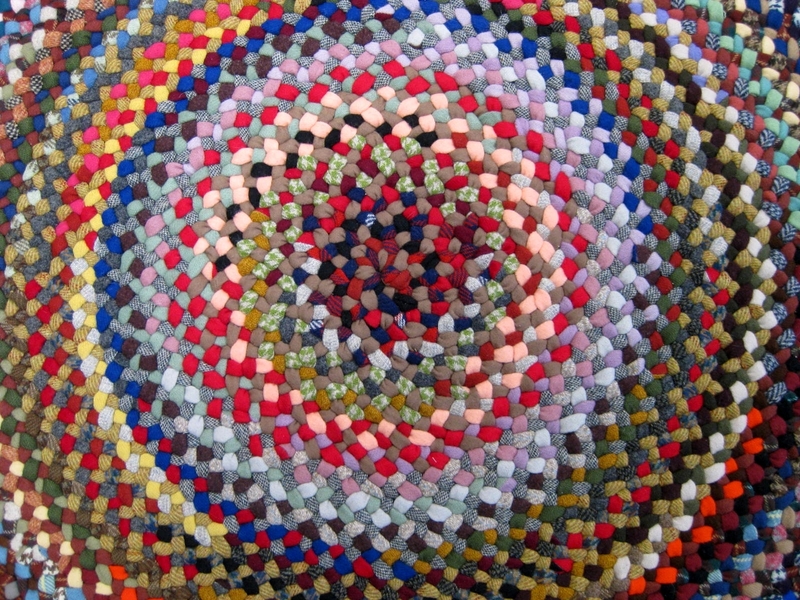 However, who is to know that there are many rugs the same? 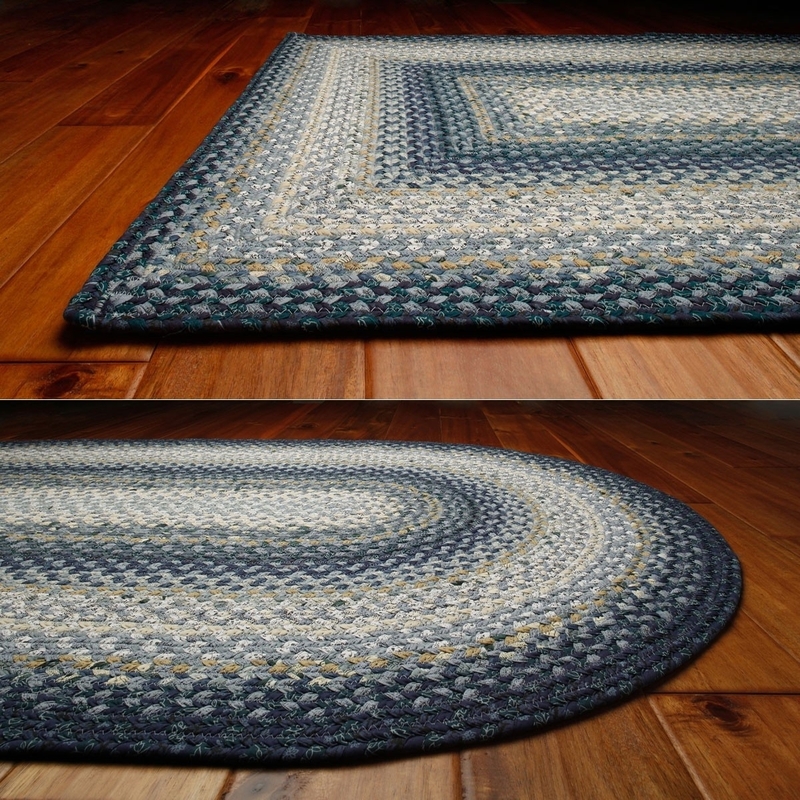 Braided rugs are still unusual enough that you don’t come across them in every household anyway. 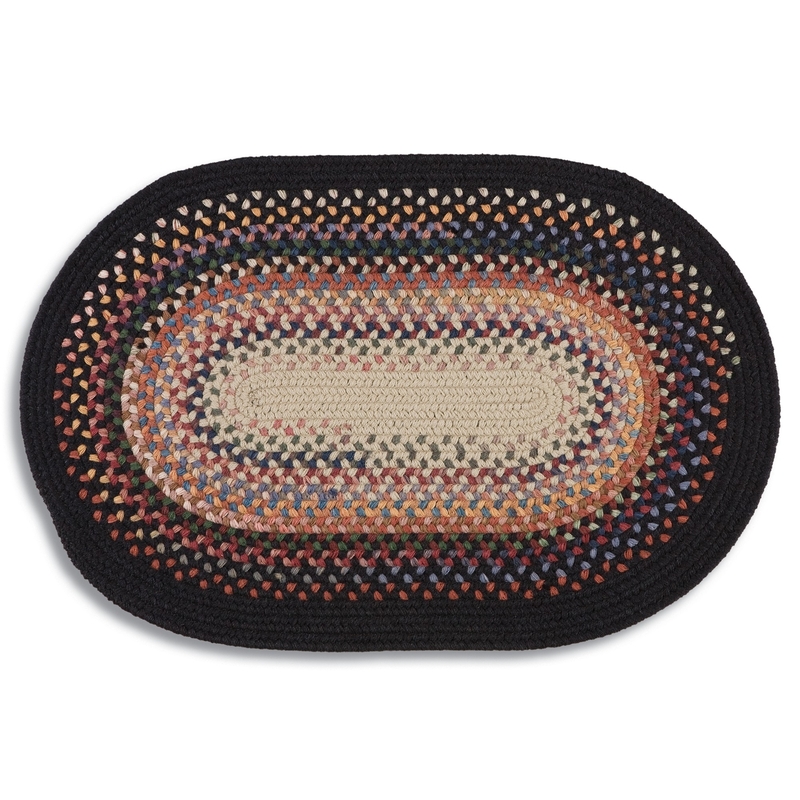 Most of the factory made rugs are a standard oval shape however. 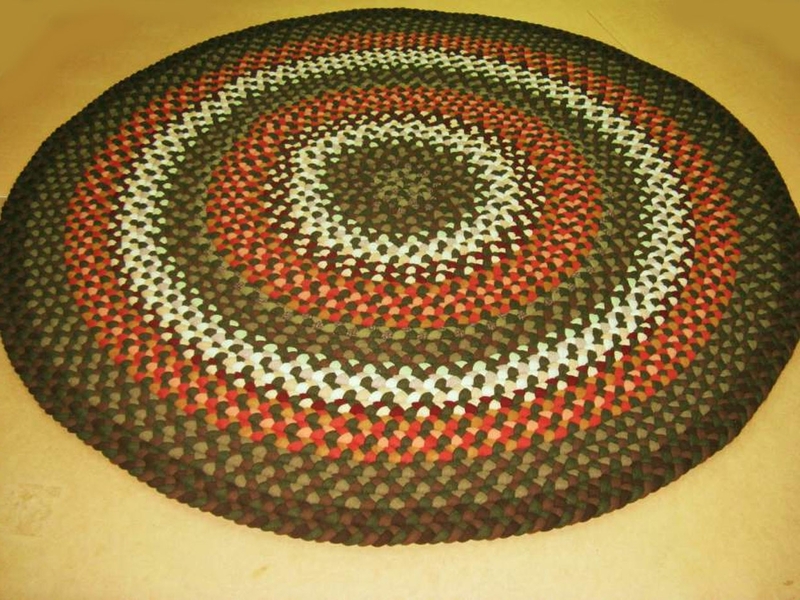 If you were not looking for an oval rug, you might want to think again and take another look at the genuine handcrafted ones as they come in all shapes and sizes and can be custom made to your requirements. 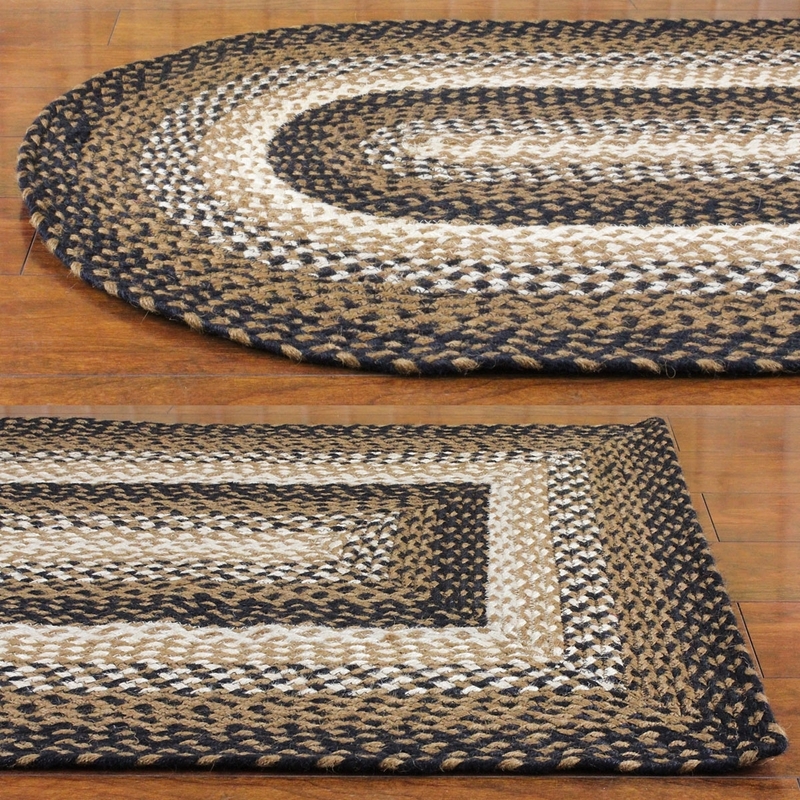 Some hand made braided rugs are also made in the Far East where labor is cheaper so you may find these at a lower price. It really depends on your views about buying items made by cheap foreign labor whether you are happy to buy these or not. With American artisans getting squeezed out of business every week it might not sit so well with you. 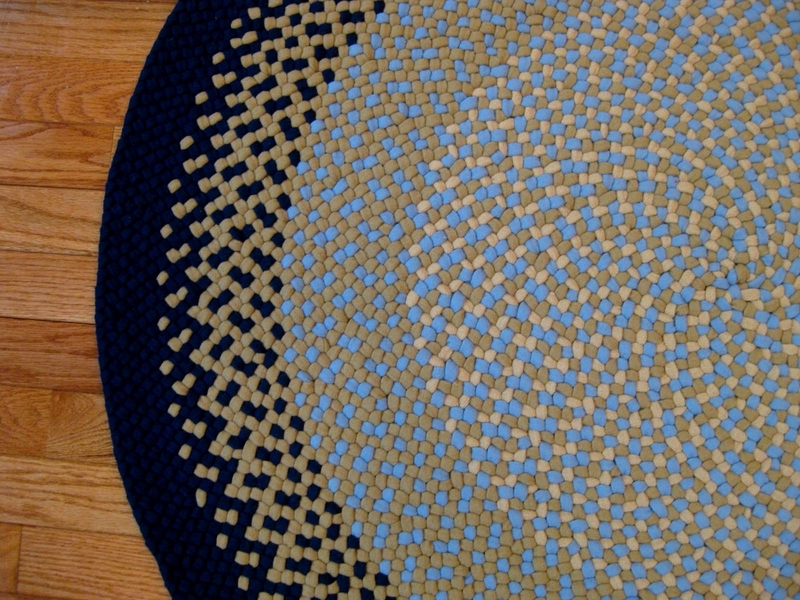 Related Post "Buy Braided Rugs for Less"